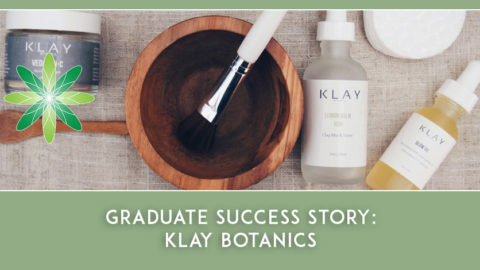 At Formula Botanica we are proud of how many of our graduates set-up the skincare business of their dreams.We were really excited to interview the passionate mother and daughter duo behind V Simplicity, which is a unique skincare brand with a focus on using ethical, luxurious skincare ingredients based on the therapeutic properties of raw plant based ingredients. My daughter Naomi has always been a very creative child consistently drawing and making things from an early age. I would usually find presents in my bag at work that she had made for me. Naomi studied Fine Art at College and has recently graduated from Middlesex University with a 2:1 BA Hons in Product Design. 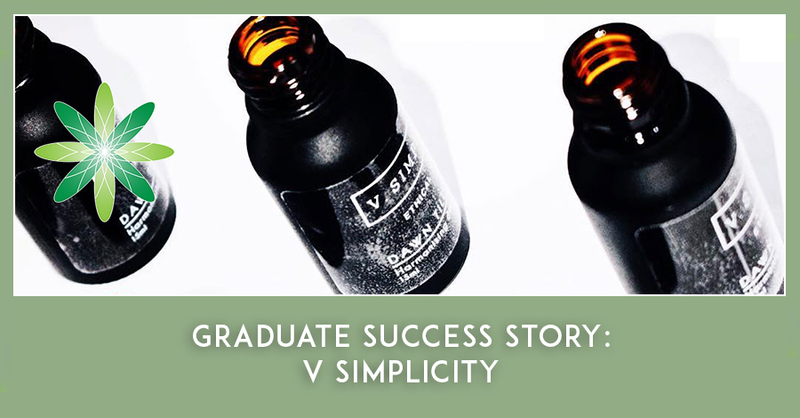 Naomi is the Creative Director and Brand Stylist for V Simplicity. As a baby Naomi suffered with food allergies and eczema. 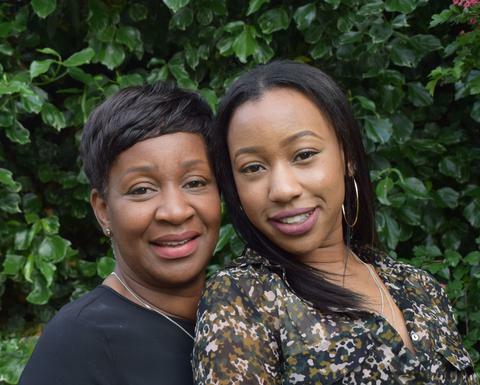 Her eczema was controlled by prescribed medication containing steroids and other harmful ingredients. 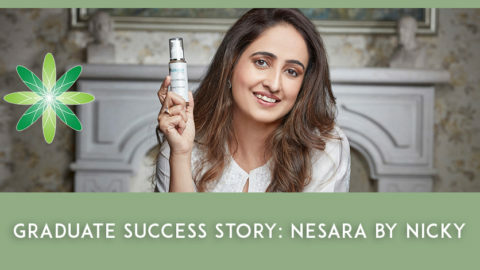 Her journey with our brand has made her more aware of the negative effects of ingredients used in mainstream skincare. During my working life I have studied and worked in the following professions: Pattern Cutting, Clothing Design & Manufacture, Hairdressing and Beauty Therapy. The majority of my career then was spent in Finance where I worked in Local Government Finance for 22 years in various departments. My journey with skincare started 10 years ago whilst I was still working full time in local government when I completed my NVQ Level 2 in Beauty Therapy. I have not looked back since. I (Valerie) have suffered with severe acne in my adult life, which was controlled by pharmaceutical drugs. Over the years many different dermatologists prescribed an array of harsh treatments for my acne. The final treatment I was prescribed was a lotion that I had to apply at night that was would eventually stop the natural production of sebum in my skin. This treatment had such a devastating effect on my health. 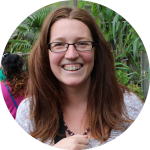 From that moment on I changed my lifestyle dramatically and started to research the benefits of natural skincare. Please tell us about your business. Where are you based and what do you do? 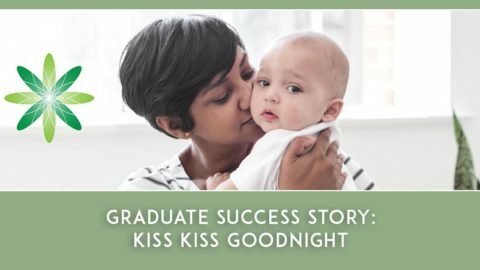 We live in Birmingham, England and we are extremely passionate about educating people about natural skincare and formulating handmade natural and organic skincare. 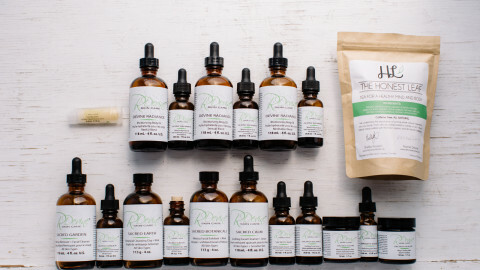 We produce all our products in small batch sizes, ethically sourcing the finest unique, natural plant ingredients to improve the appearance of your skin. Where did the name V Simplicity come from and where did you get the inspiration from for your brand? Our brand name V Simplicity are my initials Valerie Spence. 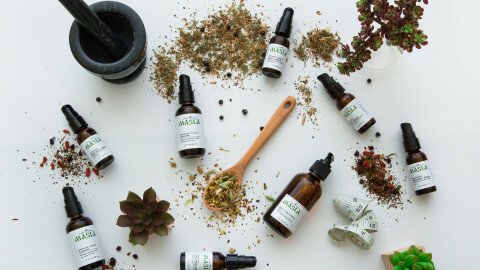 The inspiration for our brand name came from our love of the simplicity of nature’s unique plants and how their therapeutic properties have been used in skincare in many cultures for thousands of years. 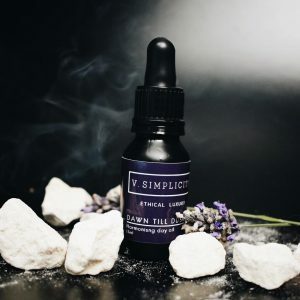 What type of skincare products do you sell at V Simplicity and which one is your favourite? We wanted to create a range of products, which are very simple, clean, natural, organic and vegan friendly with plant based ingredients. We have recently launched a small capsule collection of products. Naomi’s favourite product from our range is our Dawn till Dusk Harmonizing Day Oil. This is the very first product we launched for V Simplicity and one of our best sellers. Naomi loves this product because of the results she has seen in her own skin are well as the excellent feedback and reviews we have received from our customers. My (Valerie’s) favourite product is our limited edition My Oasis Set (Mask, Oil, and Shimmer) 3 miniature sized product from our range. 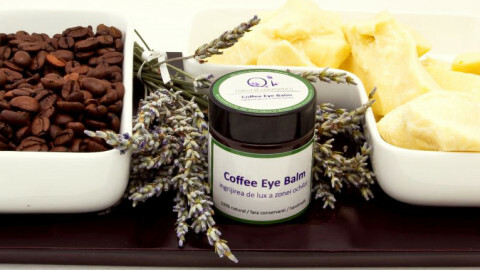 They can be used as a mini home spa treatment, and would be a great gift for a friend. 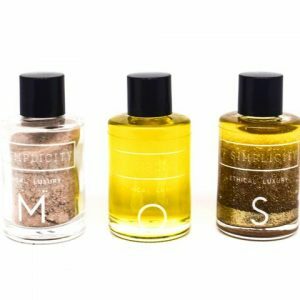 I just love the shimmer oil. 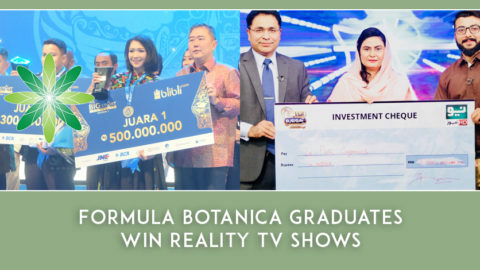 What courses did you take with Formula Botanica and how do you intend to use this information in your business? I am currently studying the Diploma in Organic Skincare Formulation with Formula Botanica. I am passionate about researching new ingredients and have formulated and prototyped so many different products. The course thus far has enabled me to have a greater understanding and appreciation for natural skincare compared to the mass production of products by the larger brands. 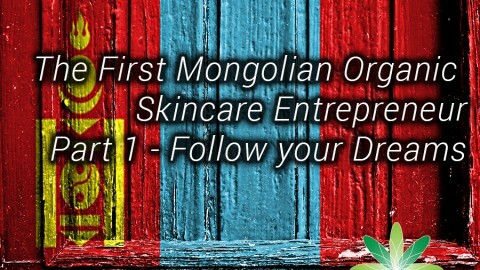 What is the hardest thing about launching your own skincare brand? The hardest thing about launching our brand was “time” and the journey into the unknown. Whilst is it has been an exciting journey it has felt like riding the largest, most daring roller coaster at the highest speed, you’re so petrified during the journey but when you get to the end you want to do it all again!! Naomi was away at university for three years and I was juggling a full time job, caring for my mother and supporting charitable causes whilst building the brand. The one piece of advice we would give to any inspiring skincare entrepreneurs would be to be determined and passionate about your brand by making a difference with your products, always put yourself in the shoes of your target market, be open, honest and transparent with your brand. Integrity is everything, be willing to learn constantly, keep it simple and there is never a perfect time to launch your brand!! If you want to follow in Valerie and Naomi’s footsteps make sure you sign up for our free organic skincare formulation sample class and be on your way to starting the skincare business of your dreams.